So last week, I introduced you all to the most wonderful lady, who also has her own blog - but doesn't actively promote it - Yvonne Newbold. So i thought i would hehe. Sorry Yvonne, but you don't get to fly on by that easily without me pointing people in your direction. She makes You Tube videos, she writes books, and she has her own page where she shares the best of the best SEND information that there is available. She works tirelessly promoting everyone, helping everyone, creating tools - EBooks for subscribers, she looks after her lovely family and asks for NOTHING in return. Like i said last week she is one of the most selfless people i know. I want to take this opportunity to thank you Yvonne, because you've been a great friend, and a great supporter of my writing from the very beginning and for that i feel such gratitude. 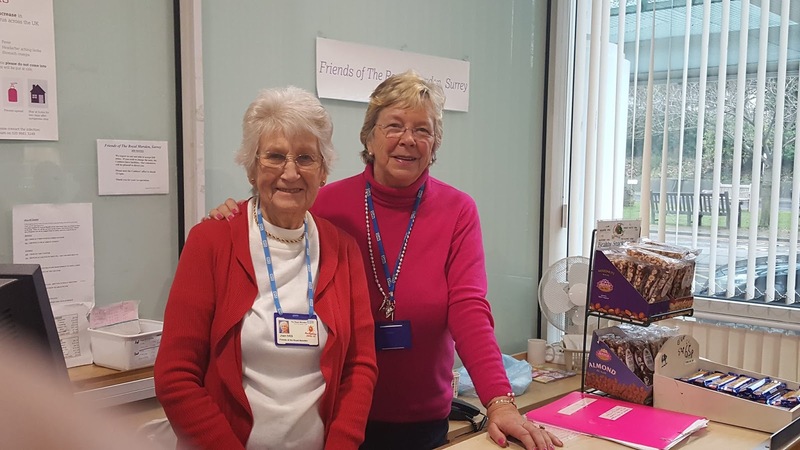 The first video is of Yvonne’s fab friend Rachael who is the Co-Chair of our local NAS branch. In this one, the first out of four, she talksvery openly about her son's diagnosis and how it impacted on her whole family. The next one I absolutely love – Yvonne has spent many years frightened and anxious about the inevitability of her son having to live in a care home, After receiving a terminal cancer diagnosis the decision of when (not if) was taken away from her and she now knows that there are some wonderful places and some amazing people out there who can provide our young adult children with meaningful and happy lives and experiences. Meet Elena, the Asst Manager where Toby lives, and just look at how her eyes shine with love when she talks about him, who she also describes as "a dream service user". In this next video Yvonne is promoting the brand new blogging awards for SEND Bloggers, of which she is a judge for. The nominations are re - opening again tomorrow for the next round. This is what its all about. This one is a blog post that Yvonne has written all about autism and whats changed in the last 70 years? Take a look. Last week we read about Yvonne's life with a disabled child and her own cancer diagnosis. This week, she is going to wrap up her week and tell us exactly how she felt and how she got through it with such grace. I suspect there may be a lot of cups of teas in there somewhere. So once again thank you for taking the time to write a little something for us, as i know how unbelievably busy you are and were very grateful that you've taken the time to do so. It all started off a bit James Bondish. I had a random tweet out of the blue asking that I follow them back, followed by a direct message suggesting we spoke on the phone, and by the time the phone call happened, all of about 8 minutes after that first random tweet, my wind-up radar was fully switched on and I thought it must be someone playing a rather elaborate good-humoured hoax on me. Yes, this was one of those real “wow” moments in life when the unexpectedly lovely actually happened, and yes, it was all for real! Originally, we were looking at a week some way off in the middle of March, safely far ahead enough in the distance not to panic me too much. However, a few days later I had another phone call and I was asked if I could start on the following Monday instead! Of course, I said, without really thinking, then put the phone down and thought “oh heck”! What completely astounded me was that they really were going to let me loose on the NHS England account with a very hands-off, light-touch management style. Yes. there were a few “do’s” and “don’ts” but they were all regarding my own internet safety and well-being. There was no interference whatsoever, they just let me tweet about what I wanted to tweet about, although I knew they were watching and waiting to jump in if things had turned tricky in any way whatsoever for me. I also knew they were on the end of the phone if I wanted to talk anything through. I was concerned that I might not have enough good content to share to get conversations going. So over the weekend I reached out to online friends in various communities to help me out. They were fantastic, they answered my SOS shout-out so well that I ended up having far too much, so I’ll be continuing to share this incredibly rich material online in the coming days and weeks. I also thought it would be good to create some new content, so I ended up creating eight brand new videos from scratch during the week too. Looking back that was both daft and over-ambitious, although I’ve got some brilliant new material from it about learning disability and autism, doing it at the same time as tweeting was far too much. .... special needs families, anyone with a learning disability or autism, and families coping with cancer. I also wanted to open discussions about healthcare generally and how we need to do it better, putting kindness, heart and soul right back where they belong throughout the NHS. I feel that we will be stronger if we return to values where we prioritise people – both patients and staff – way ahead of the suffocating bureaucracy that currently seems to rule the roost. And so it began at 8am last Monday morning, when, with exhilaration and blind panic in equal measures, I sent my first tweet for the @NHS Account – “Good Morning Twitter”. The response I got was overwhelming! It felt as if everyone I’d ever spoken to online since the internet was first invented was there beside me cheering me on, holding my hand and making it both easy and a whole load of fun. The rest of the week passed in a blur of speed tweeting replies as we talked about everything but particularly vulnerable families, cancer, healthcare relationships, NHS staff burnout, cups of tea and the overwhelming factor that joined all those topics together – the power of kindness. There were several real highlights though. On Wednesday I had a VIP visit to The Royal Marsden where I get my cancer treatment. 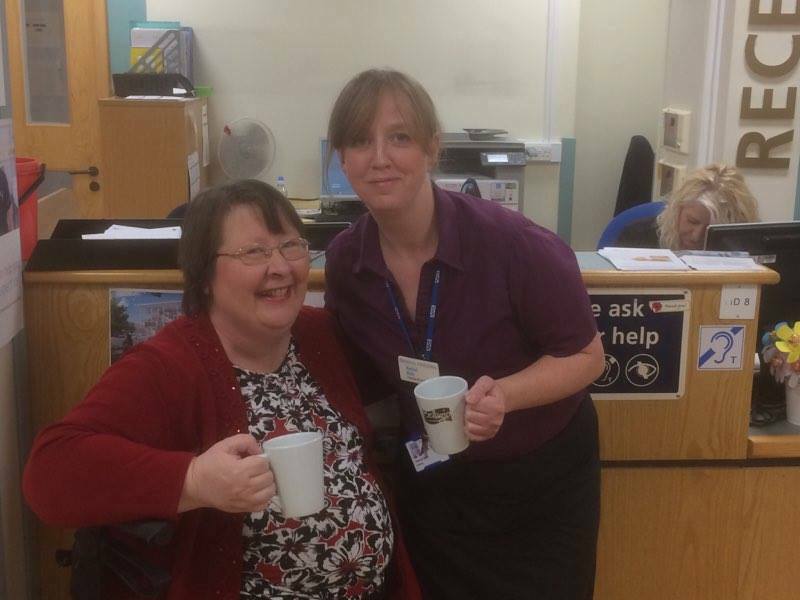 We met with Kelly from their Comms team and over coffee we decided on a theme for the day – to celebrate the unsung heroes of the NHS. hospital moments – not one of them knew the difference they make and it was very sad that they obviously don’t get thanked nearly enough. 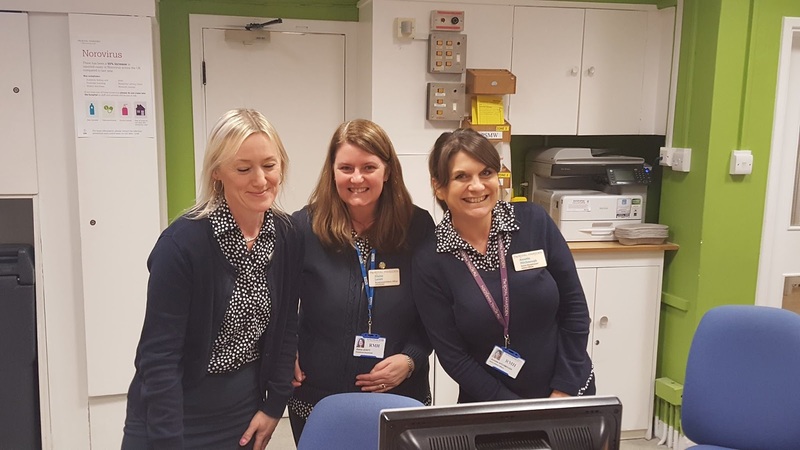 Twitter that afternoon was lit up by these lovely people – receptionists, tea ladies, volunteers and of course some of the kindest nurses that work for the NHS too. It was the people on twitter who carried me through the week, wonderfully open hearted individuals who just welcomed and accepted me as the face of the NHS for the week. By Friday afternoon I was quite sad to be handing back the password and to be leaving all my new-found friends. It was an amazing experience and if anyone ever asked me to do it again I’d jump at the chance. It was exhausting too – and trying to hold conversations with several people about a myriad of topics while hundreds more notifications are coming through every few minutes is like juggling treacle while skiing down a mountain. Friday night when it was over I was completely exhausted and barely able to speak in joined up words, and it took me until this morning, Sunday, to feel half like me again. I learnt so much too – about twitter, about people, about the NHS but most of all it was a confirmation that we are all connected, that deep down inside each of us there is a need to be heard, to be valued and to know that we matter, and that kindness really can make the world go around.